Buy automatic professional electric small meatball machine/fish ball making machine for sale0086-15838061730 - Shandong Leader Machinery Co.,ltd. This meatball making machine is used to make the meatball with the stuff in it. 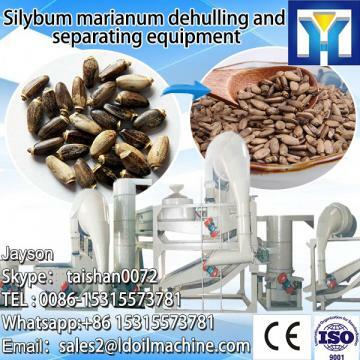 The machine can be used for pork, fish, chicken, mutton, etc. The material in the meatball can be choose according to the customer needs. Our company has engaged in producing and exporting automatic professional electric small meatball machine/fish ball making machine for sale0086-15838061730 for many years, and until now, our machine has exported to overseas market, such as Brazil, India, Indonesia, Russia, Thailand and so on, and get the foreign customers' unanimous praise. We believe that you purchase Shandong Leader Machinery Co.,ltd. automatic professional electric small meatball machine/fish ball making machine for sale0086-15838061730 is your best and sensible choice.